Bev is responsible for development, design and oversight of patient-centred quality improvement initiatives. From 2009-2014, Bev was a Fellow in Health Policy at the King’s Fund, leading patient-centred quality improvement programmes within the Point of Care team. 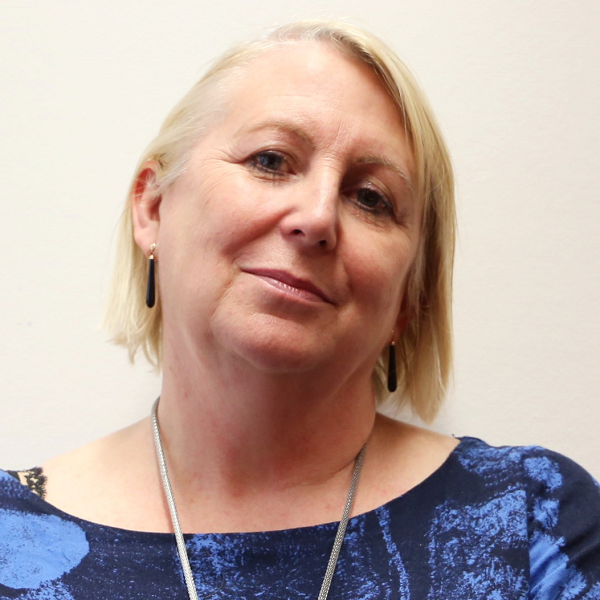 A social scientist by background, Bev spent 12 years working in healthcare audit and regulation at the Healthcare Commission, Commission for Healthcare Improvement, and the Audit Commission, with particular interest in the care of people with long term conditions and maternity care. Bev is a member of the founding cohort of the Health Foundation’s Q initiative, which is a community of practice for quality improvement. As well as her professional interest in quality improvement, she has also been a service user representative in her local community and was a lay board member of the Confidential Enquiry into Maternal and Child Health. This resource identifies different types of measurement (measurement for accountability vs measurement for improvement), what data to use, and what makes for a successful measurement strategy.